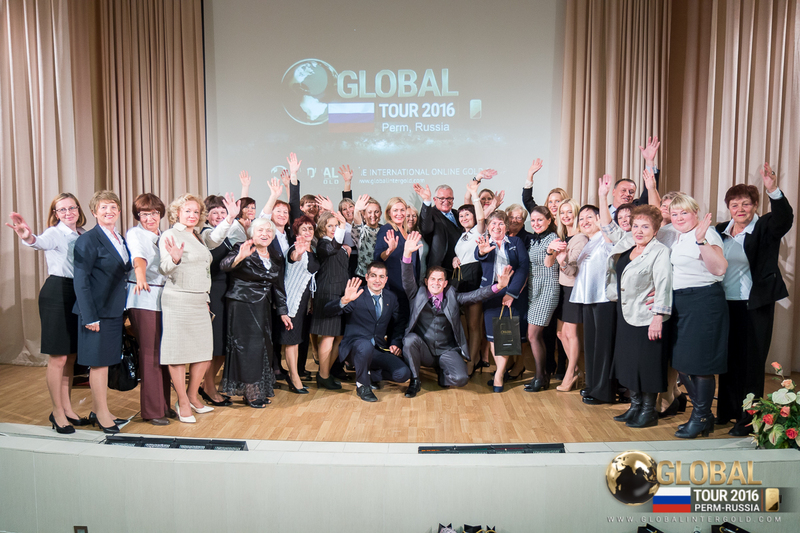 [VIDEO] How was the Global Tour 2016 conference in Perm? On Sunday, September 18th, there was a Global InterGold conference featuring the Gala Festival "Golden Age 2016" in Perm, Rusia. 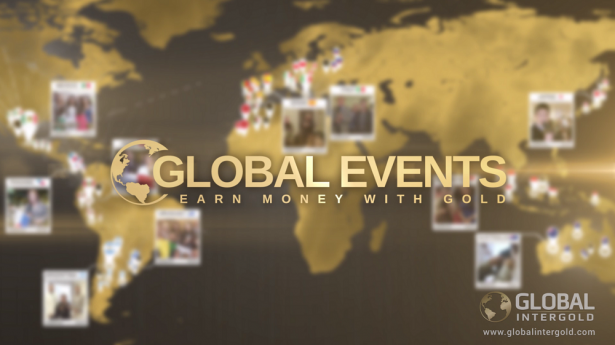 Clients from all over the country gathered to discuss the gold business development and to get the latest news. Read and discover why this conferencewas so remarkable. 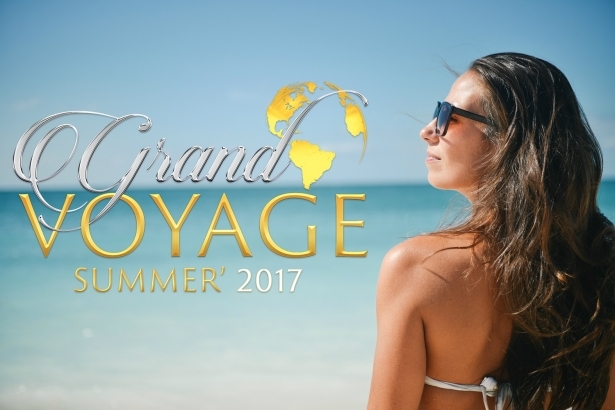 [VIDEO] The Grand Summer Voyage 2017 competition has started!